How to convert QuickTime MOV to MP4 format? 4Media MP4 Converter for Windows will lend you a hand.. The professional MP4 converter can helps you convert all popular video files to MP4 format. Converting MOV to MP4 is nothing difficult. And here in this guide we will teach you how to convert MOV to MP4 with this MP4 converter. Launch the MP4 converter, then let's start the MOV to MP4 conversion. 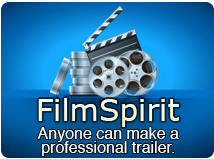 Click the "Add" button to add the MOV video you want to convert to MP4 format. Open the profile drop down list, and choose the output format as MP4 Video (*.mp4). And 4Meida MP4 converter also preset ready MP4 formats for particular devices including Apple TV, Archos, Creative Zen, iPhone, iPod Touch, iRiver, PS3 and PSP, you can directly choose the ready format for your device. 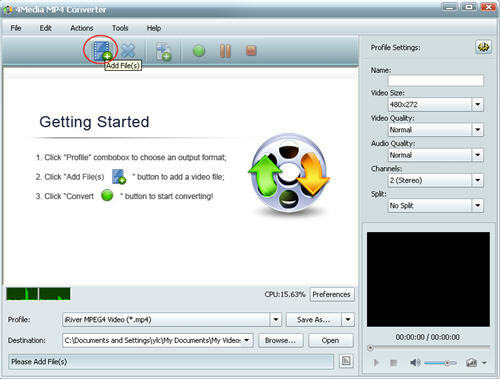 Click the green "convert" button to start converting the checked MOV video files. The conversion will be finished soon as 4Media MP4 converter provides the highest conversion speed. Then you can click "open" button to directly check the converted MP4 videos. 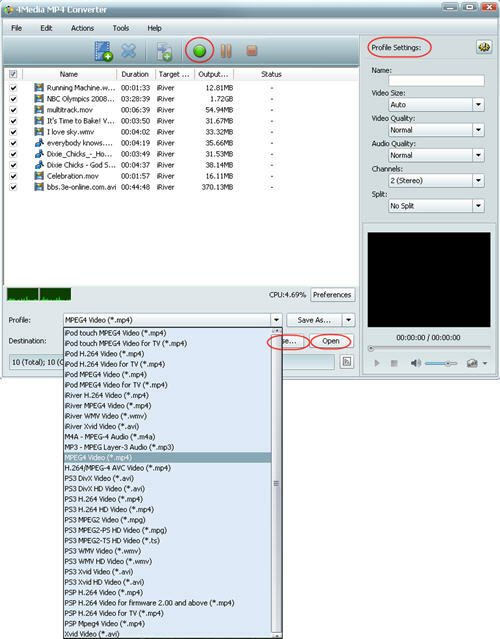 4Media MP4 Converter for Windows makes the MOV to MP4 conversion so easy.